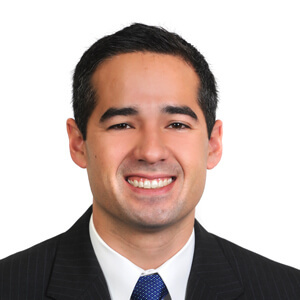 David Marquez is a Practice Leader for Alliance Search Solutions providing team leadership and recruitment efforts for retained and contingent search projects. He joined Alliance back in 2015 and has a total of 11 years’ experience in the professional recruitment field. Primary focuses have been in engineering, operations, supply chain, sales/marketing, accounting/finance, human resources, LEAN/continuous improvement, and construction professionals. The levels of personnel range from senior executives to individual contributor roles for various manufacturing, distribution, and construction operations. David was born and raised in Cincinnati, OH and traveled north to attend John Carroll University where he completed his Bachelor’s Degree in Communications. He has since stayed and made Cleveland his home for the past 17 years.